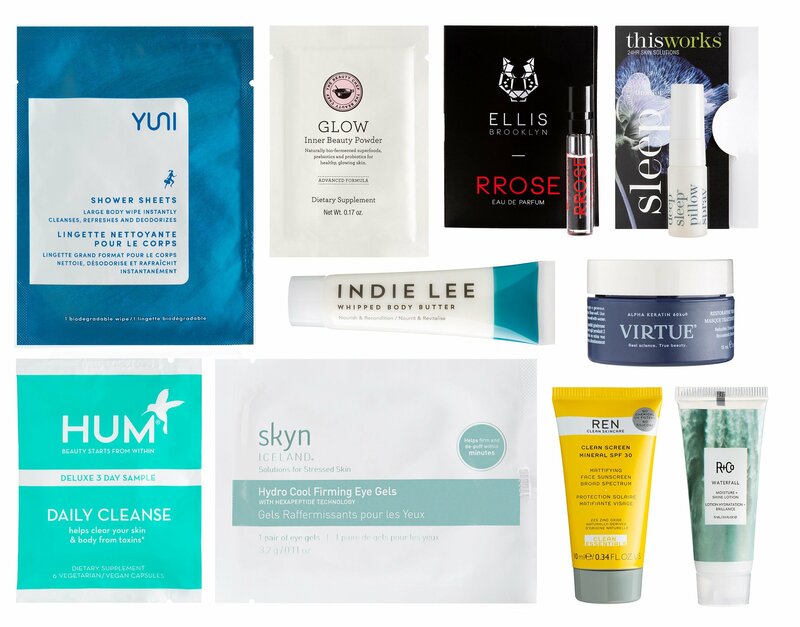 *HOT* Frequent Flyer Sample Bag at Bluemercury 10 Free Beauty Goodies! There’s a new beauty sample bag from Bluemercury and new offers from Ulta and Harrods! Bluemercury (NEW) Frequent Flyer Sample Bag at Bluemercury! Receive 10 FREE Samples with your $100 purchase. Use code: JETSET. Plus, choose 3 free sample and extra discount at checkout! (2d) M-61 Hydrate & Glow Must-Haves $58. (3d) Dr. Barbara Sturm Advent Calendar 2018 USA $600 or at Olivela. (HOT) Use promo code WELCOME to ger an extra 10% off. Choose 3 free samples at checkout with any order no minimum. It’s combinable with all Bluemercry Gift with Purchase offers! Free shipping all order no minimum. Ulta (NEW) Free 3 deluxe candles and gift box on any $40 fragrance purchase. (NEW) Through 11/10, Ulta Holiday Hauls get up to 50% off + free gifts over 25 deals! (NEW) So many new Platinum perks today! (1d) Beauty Stars Event 2018; get 5x – 10x points on beauty star items (must activate). They will tell you how many points you’ll earn in the cart. The sample bag is OOS. See Ulta Point Chart and Membership benefits. (NEW) Receive $3.50 off $15 purchase use coupon 651168 (exclude prestige brands) any qualifying purchase (excludes prestige beauty brands) – printable version coupon here, ends 11/24. Harrods UK (NEW) We’re giving away a free Estée Lauder beauty gift worth over £300 when you spend £125 or more. Receive a free gift when you spend £55 on Clinique, plus a free Moisture Surge Overnight Mask when you spend £75.